How to Apply to Med School…And Actually Get In! How to Write the Best Medical School Personal Statement, Ever! Look what I snapped just in time!!! This picture is of the East Arm Grand Traverse Bay! The clouds made for an amazingly striking day!!! Have a safe and happy weekend!!! 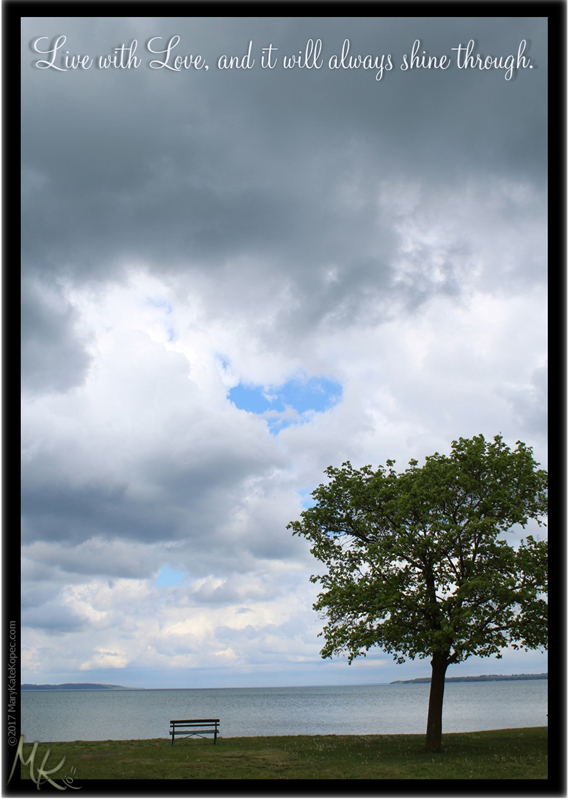 This entry was posted in SQUEE and tagged Grand Traverse Bay, Michigan, MK's Photography, Nature, PINK, SQUEE, The Best You PAL Academy by Mary Kate. Bookmark the permalink.